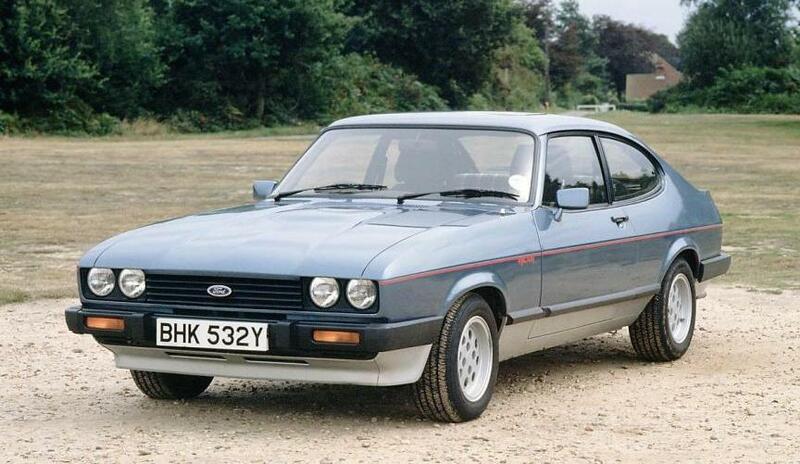 Additional Info: Other engine options included anything from 1.3 litres upto 3.0 litres. 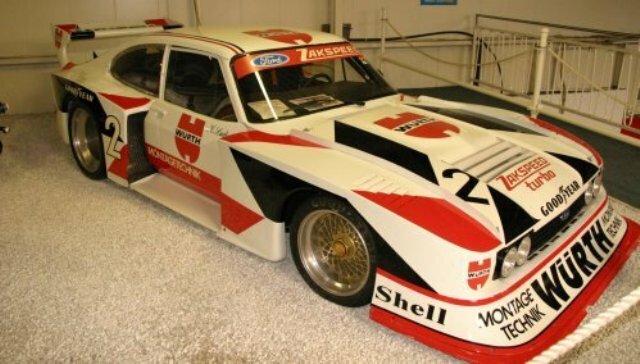 The popular 138bhp 3.0S ran until 1981 (0-60 in 8.8 secs) and was used in the TV series “The Professionals”. 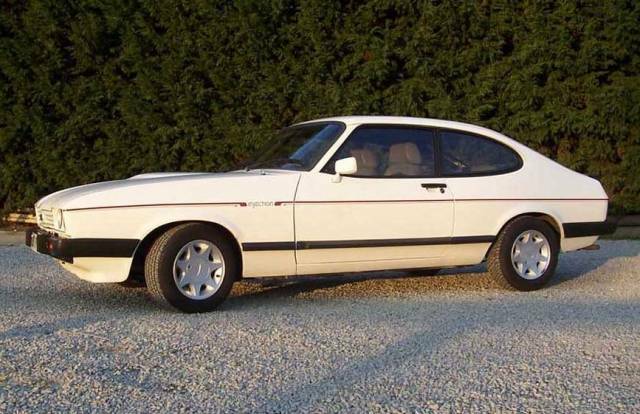 The 2.8i replaced the 3.0 litre and brought back fuel injection and was originally available with a 4 speed box and then a 5 speed from 1983. 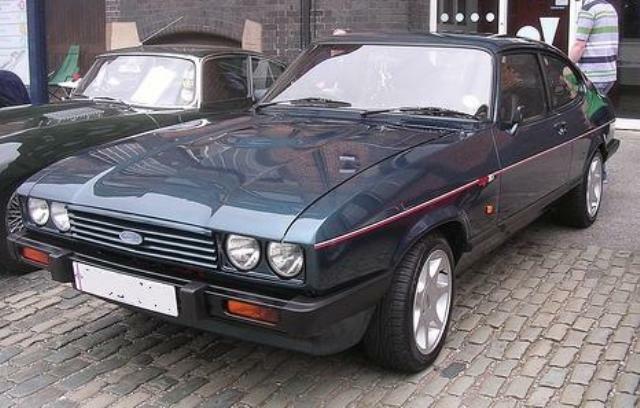 A 2.8 Injection Special became available in 1984 with half leather, LSD and seven spoke alloys. 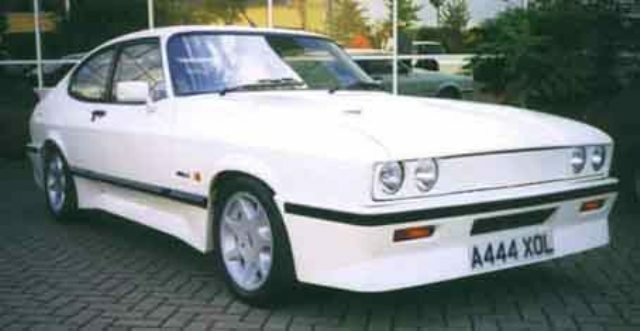 At the end of the Capri production Ford released the Brooklands 280 Capri, which had a LSD, leather Recaro interior and larger alloys. 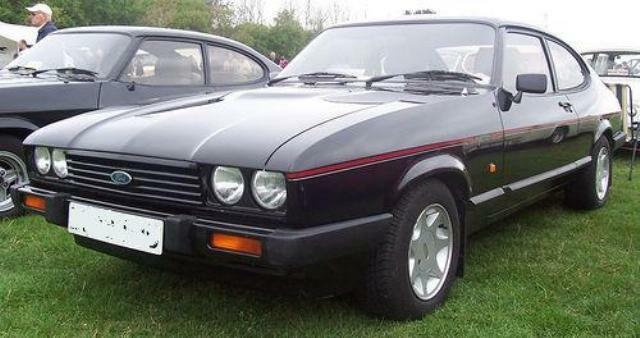 Additional Info: The Tickford Capri had a full body kit designed by KAT Designs and also a much more plush interior. 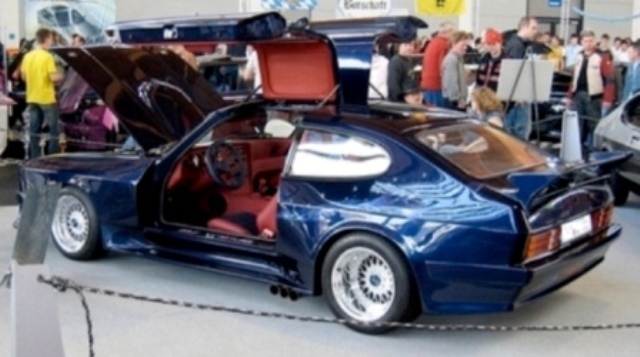 Improvements were made to the suspension and the rear drum brakes were replaced with discs. 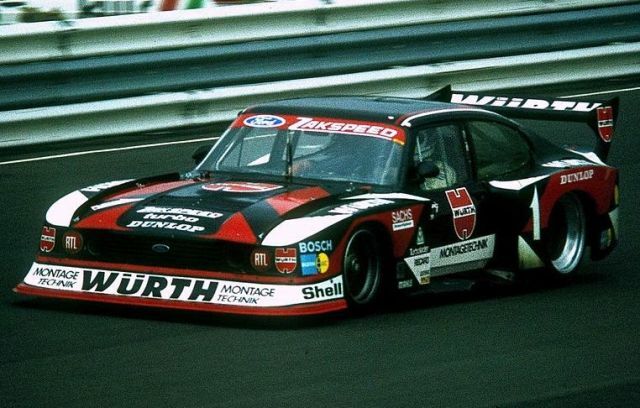 Another Turbo’d Capri was the Turbo Technics Capri with either 200bhp or 230bhp. 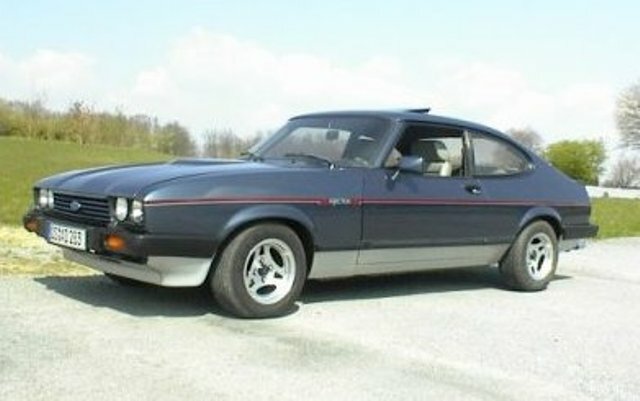 Incidently there was also a 2.8 Turbo Capri (1981/82) with 188bhp (0-60 on around 8 secs).